The Sealskinz Breathable Merino Wool Glove Liners provide a simple and comfortable solution to cold hands, and due to their close-fitting design, can be worn underneath just about any work gloves for enhanced warmth. 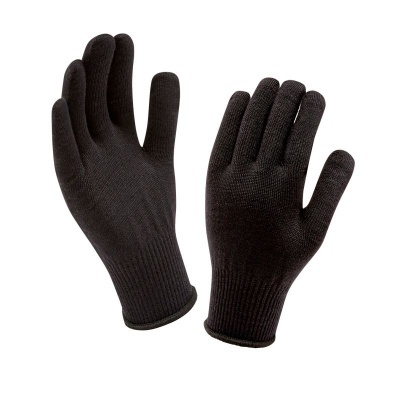 Thanks to their high Merino wool content, these gloves are breathable and highly-effective at absorbing and wicking sweat – keeping hands dry and comfortable all day long. 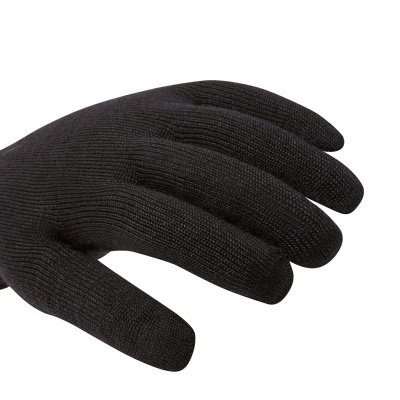 These glove liners are made from Merino wool, which is finer than traditional wool, with tiny overlapping water-repellent scales that encase each wool fibre. While the outside of the fibre repels water, the fibre core is highly moisture absorbent, capable of absorbing and releasing 10 times more moisture than synthetic fabrics. As a result, these gloves are highly-effective at absorbing and wicking sweat – keeping hands dry and comfortable throughout use. 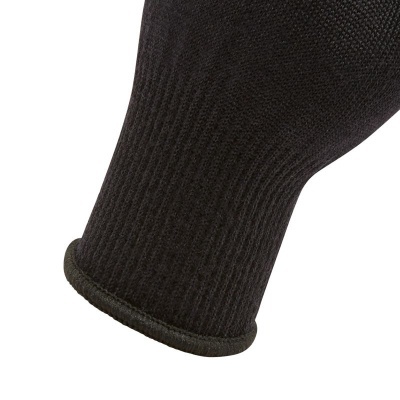 These glove liners can be washed at 30°C to promote better hygiene and increase the longevity of the liners. It is recommended that you drip-dry the gloves (do not dry them over a radiator) and avoid dry-cleaning, ironing or using bleach on them. 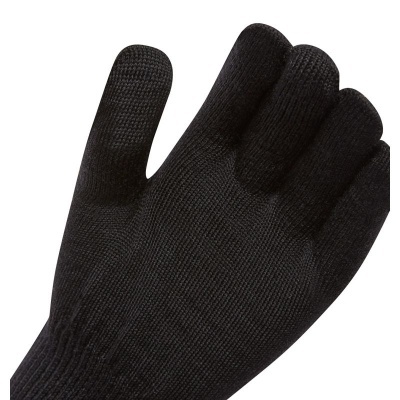 These glove liners are available in one size only. Due to the stretchy nature of wool, this size should be suitable for most users.